I’ve been really slacking with my blog. I just haven’t really been feeling it, you know? I always want to make the best blog I can have and I never end up doing any of the things I want to do. Does anyone else have this issue? I could have sworn I did a tag like this back in 2016 but I think I did something entirely different. I don’t remember. But I’m doing this while listening to A Gathering Of Shadows because I’m set on finishing this series before the end of this year! This is going to be entirely based on 2018. I’m pretty sure I read the most from Sarah J. Maas. This was the year I finally swallowed my pride and gave into the hype. Boy, am I glad I did. A Court Of Mist And Fury by Sarah J. Maas. This book was just an amazing sequel and I’m still in love with it. Physical books. I always try to read e-books but I get distracted by everything else on my phone. Kell! I’m really loving him and he’s definitely a character I could see myself with. Throne Of Glass by Sarah J. Maas. I wasn’t planning on picking up this series, even after ACOTAR. I’m glad I gave in! The Last Wish Of Sasha Cade by Cheyanne Young. It was such a beautiful read! I’m really glad that I met my reading goal for the year. I haven’t reached one yet, this is the first time. The last book I finished was Sadie by Courtney Summers. I didn’t like it as much as everyone else did, unfortunately. Anything with cowboys in it. It just seems so yucky to me for some reason. Kingdom Of Ash by Sarah J. Maas. This book is a behemoth! Empty by K.M. Walton. Every time I force myself to finish a book I’m not enjoying, I get a little hungover from it. I have seven. They are many sizes. Three of them are the big ones. I didn’t do any re-reads this year! I love reading on my couch closest to my bookshelves. It’s so comfy! Perfectly Imperfect by Harper Sloan. I really hated this book. Soooo much. The Darker Shade Of Magic series. I’m almost done with book two. Just one more! Anything that has characters from ACOTAR. I love it so much. The Wicked King by Holly Black. I cannot tell you how many times I’ve entered to win this book. Still don’t have it! Sometimes I skip over boring parts….. at least until there is dialogue. Kingdom Of Ash. I tried so hard to finish that book as fast as I could! 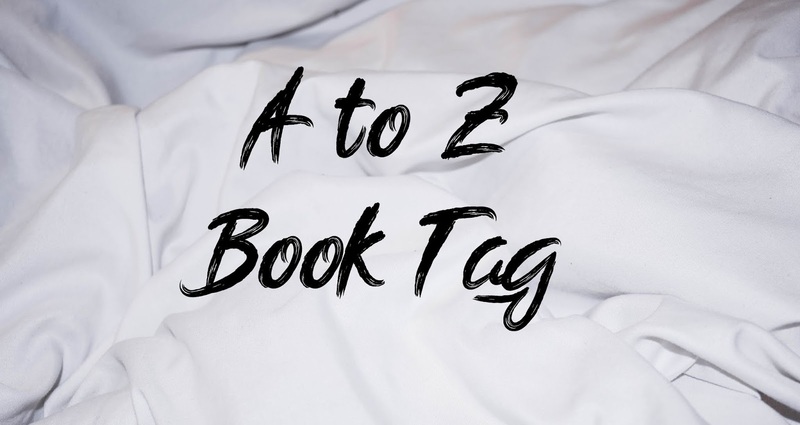 I tag all of you who blog to do this tag!! !